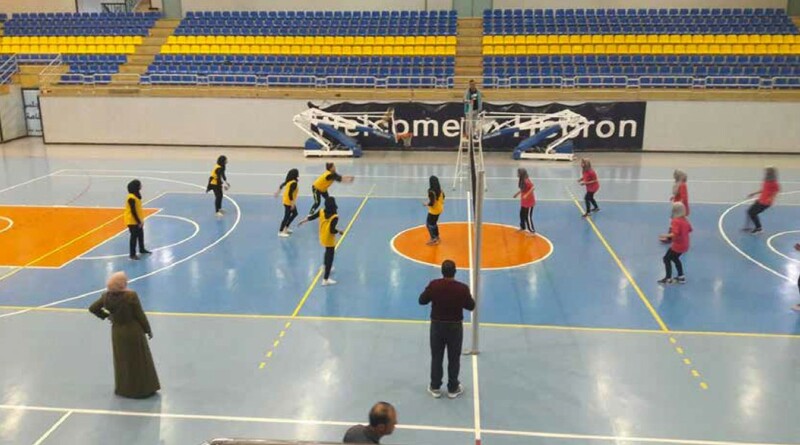 The Ministry of Education girls’ team crowned the volleyball championship executed by the Ministry of Education and Higher Education in Jerusalem in volleyball. The girl’s team won the first place after they beaten Ramallah team in the final match in Hebron. The tournament comes within the Sport Development project in Jerusalemite schools funded by the Arab Fund for Economic and Social Development, supervised by the Welfare Association and executed by Burj and the MoE.